Volvo has officially unveiled a subscription-based service called Care By Volvo that looks to change the very nature of car ownership. If you’re thinking something along the lines of what Apple has done with iPhone subscriptions in the United States, then you’re on the right track. Volvo’s service will offer subscribers a fully-loaded luxury vehicle for a 24-month contract, with the option to upgrade after a year, all booked online via a computer or mobile device. This model differs from financing or leasing in a variety of ways. For starters, there is no down payment at all. Aside from the $500 deposit — which is fully refundable up to the moment you sign for it — no financial commitment is required up front. There are no convoluted offers from dealerships nor wrangling over add-on packages. It’s supposed to be a straight-up deal lasting up to two years. But, as always, there’s going to be a little fine print involved. 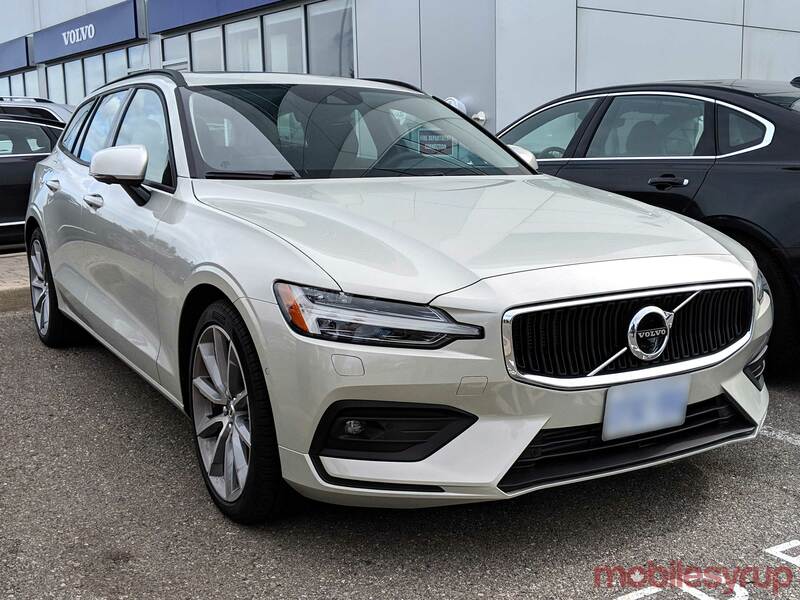 Since Volvo is starting this now, subscribers will be able to go to the Care By Volvo site (in English or French) to sign up and order one of two models: the V60 luxury estate wagon or the S60 sports sedan. They can pick what colour they want, and in the case of the Momentum variants, either a black or blonde interior. The R Design for either model will come with a black interior, regardless. There won’t be any add-ons to choose because they’ll already be included. 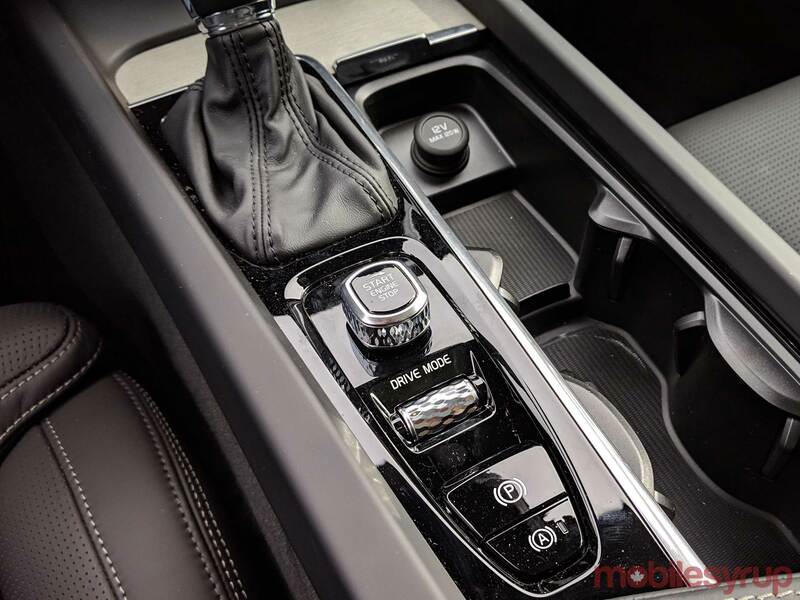 Both vehicles will come with in-car satellite navigation, CarPlay, Android Auto, in-car LTE with Wi-Fi hotspot, safety features and overall Sensus Connect infotainment system. That will also include full access to the vehicle through the Volvo On Call app for iOS and Android, where you can remote start, lock/unlock and get diagnostic stats. After 12 months the customer can upgrade to a new Care By Volvo subscription and walk away from the old vehicle with no additional fees. That said, they can’t pull out completely from the subscription after 12 months. Mileage is capped at 24,000 km per year, with $0.16 per kilometre over and above that cap. Subscribers will need auto insurance the same way they would with any other ownership scenario, though Volvo does try to sweeten the pot, which I’ll get to later. Pricing is set at $949 plus tax per month for the Momentum variant on both cars, and $1,049 for the R Design variant. The vehicles under Care By Volvo won’t be ready until January 2019, but pre-orders are available now. To put this in perspective, the S60 Momentum starts at $59,457 and the R Design at $63,557 outright. The V60 Momentum starts at $60,957 and the R Design at $65,057 outright. Within 30 days of delivery, Volvo will send an online credit application. If not approved, reps told me financial professionals can step in to help find a possible resolution. If they can’t, the deposit is fully refunded and that’s it. Volvo dealerships will largely administer and process the physical part of the package. Interestingly, it includes storing and installing tires. Volvo reps told me that winter tires are included in the subscription. Users won’t pay to have them changed or stored, and in case they move, the tires will be shipped to another dealership closer to them free of charge. The automaker is also throwing in a 24/7 virtual concierge service. Within 72 hours of signing up, users can choose phone, text or email as their preferred contact method. From there, appointments for maintenance, tires or whatever else related to the car can be done through concierge staff based in Toronto. There’s also roadside assistance, in case of a flat tire, accident or some other problem. Volvo says it will waive the first $1,000 in damages in something it calls “Appearance Protection.” Basically, any scuffs, dings, scratches or minor dents won’t be a problem when bringing the car in for service. The $1,000 figure only applies when bringing the car back at the end of the term or when replacing it with a newer model. Taking it in during the subscription period to get fixed yields higher waiver coverage, though an exact number wasn’t confirmed. More serious damage from collisions will be treated the same as any other accident. The driver’s insurance will have to handle it, though the subscription isn’t cancelled as a result. In-car data also comes with the car. Volvo will provide 3GB for up to six months, whichever expires first. Here’s the kicker, though. In the U.S., Volvo customers can get unlimited data for $20/month. The unlimited in-car data model has been gaining steam south of the border, with various automakers jumping on board. AT&T customers can add the vehicle to their Mobile Share plan for $10/month. The carrier does throttle the connection after 22GB, however. None of that is available in Canada, since AT&T provides the data coverage in the country. Nor have the Big 3 opted to offer something similar, save for less integrated services that are terribly expensive by comparison. For example, it’s $15/month for 1GB, $35/month for 4GB and $70/month for 10GB. A measly 250MB over a 24-hour period is $10. Pay $200 and you get 20GB you can use up over 12 months. That car ownership is going to change isn’t conjecture, it’s reality. Automakers have already opined about it, openly acknowledging that old business models must evolve. Care By Volvo is different from what, say, GM has done with Maven. The latter focuses on shorter-term rentals with little to no participation from dealers. Volvo thinks it’s on the right track based on demand and demographics. A Harris Poll done in Canada on behalf of the company found 70 per cent of Canadians saying negotiating the price to be the most annoying part of buying a car. Up to 61 per cent agreed that a subscription model would provide better access to a luxury vehicle they couldn’t otherwise get. If those numbers actually ring true in the market, this model might resonate, though Volvo isn’t as popular as other brands in the country. The company says it will promote Care By Volvo through social media and other digital platforms, but didn’t give any specifics. While largely digital, Volvo Canada has chosen to keep this as a browser-based experience. 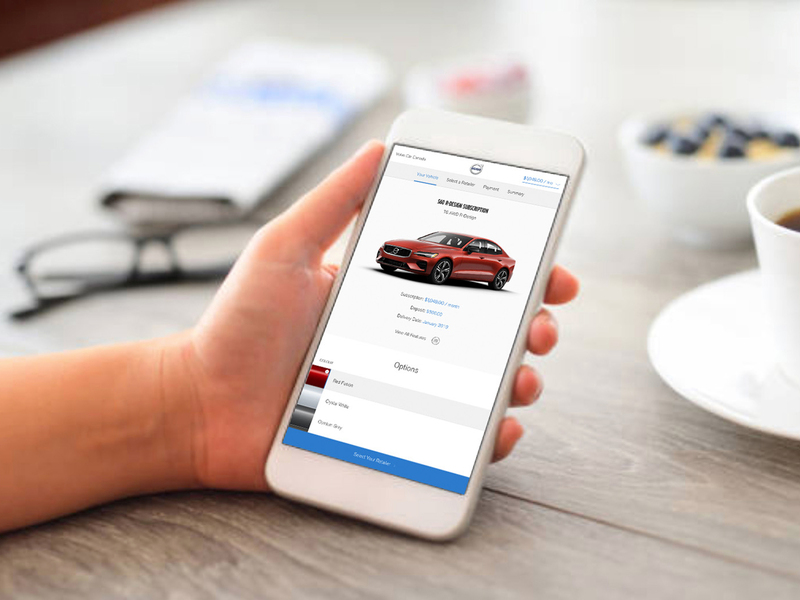 U.S. subscribers have access to ordering a wider range of vehicles through a dedicated mobile app for iOS and Android. When asked why the discrepancy with Canada, reps told me that “the experience wasn’t as good as we’d like it” on the app, though left prospects open to bringing it over later. 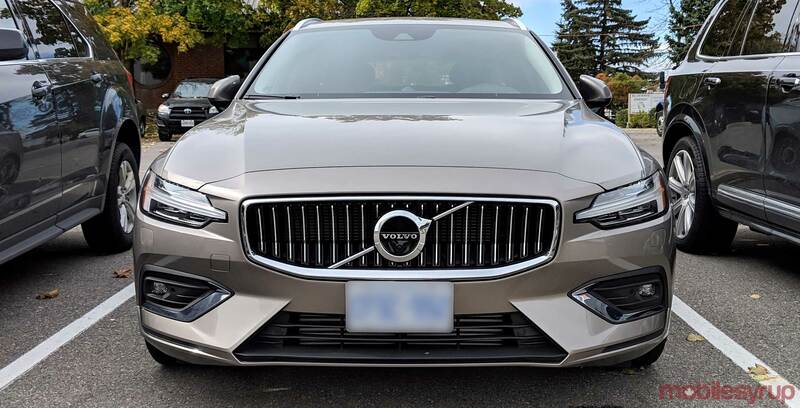 For the most part, Volvo’s service is more expensive than a typical luxury car lease, but the term is shorter and there’s no real negotiation involved. Whether paying the premium for the added convenience resonates with customers will be interesting to watch.